Annual car factory closures for scheduled plant maintenance are the norm even at the best of times. For instance, Maruti Suzuki downed shutters on Manesar for its annual plant maintenance even though the automaker was sitting on a bulging order book for the new Swift hatchback, whose waiting periods back then hit the 8 months mark. These annual factory closures for maintenance take about a week at best. So, when Tata Motors recently announced that the Sanand factory was to grind to a halt for 3-6 weeks to “retooling” the factory for the facelifted Nano, it did take us by surprise. Was there more to the production halt than just the supposed “retooling” for the Nano Facelift? CarToq sources on the ground at Sanand report that over 10,000 Tata Nano hatchbacks are languishing at the Sanand factory, so much so that Tata Motors is finding it difficult to keep the stock parked within its stockyard. Our sources add that production has been shut for a while now, in keeping with the poor demand for the hatchback. Clearly, the stoppage in production has to do more with bringing down inventory levels than mere retooling. Notably, even the recently launched Nano Twist is not finding enough traction at the hustings – after the initial sales spark – and Tata dealers have simply stopped ordering the slower selling Nano variants, a reason why the Sanand factory is chock-a-block with ship-ready Nano hatchbacks. The Tata Nano factory at Sanand has clearly seen better days. In the times to come, the Kite hatchback and compact sedan will take up some of the 240,000 units/annum strong production capacity that was originally earmarked for the Tata Nano. The production of the Kite twins at Sanand is intended to improve factory utilization levels and also give autoparts vendors some breathing space. Vendors in and around the Nano manufacturing plant at Sanand are a harried lot as the dismal production of the Nano has led to huge idle capacities and mounting losses. Tata Motors is re-positioning the Nano as a “smart city car” and the automaker continues to be bullish about new variants of the compact and frugal hatchback. Unless Tata Motors pulls a rabbit out of its hat, the Nano threatens to go into the history as the Indian automaker’s biggest blunders. 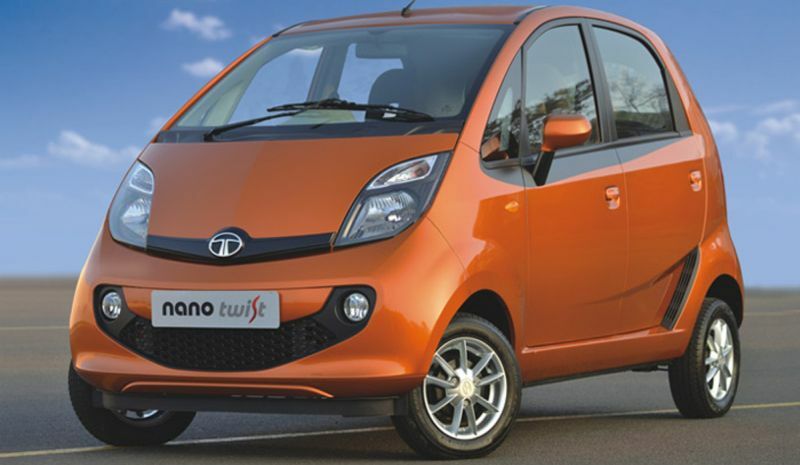 Click here to read more about the Tata Nano’s upcoming new variants.